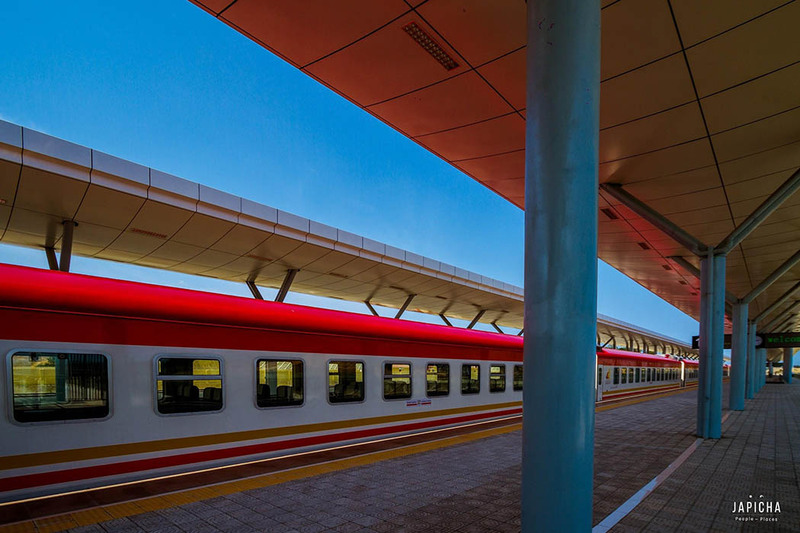 The Standard Gauge Railway (SGR) was officially opened to the public on Madaraka Day thus aptly named #MadarakaExpress. Travelers both business and leisure alike were quick to embrace the service. After all the beach was literally four hours away and that was a huge incentive for travelers looking for an affordable alternative that would both cut transit time (buses) and cost (flights). Ticketing was however a lengthy process especially the logistics of having to go to the station to buy the tickets. The long queues were a sight behold with Kenyans lining up to get their chance to ride and soon thanks to the Kenyan enterprise spirit, ‘SGR agents’ emerged to fix a problem. They’d buy tickets in bulk and deliver to client’s offices and preferred location thus saving thousands of travelers the hassle. However as soon as Kenya Railways Corporation noticed this the police outlawed retail of tickets by agents since they were marking up the price to cover delivery costs. 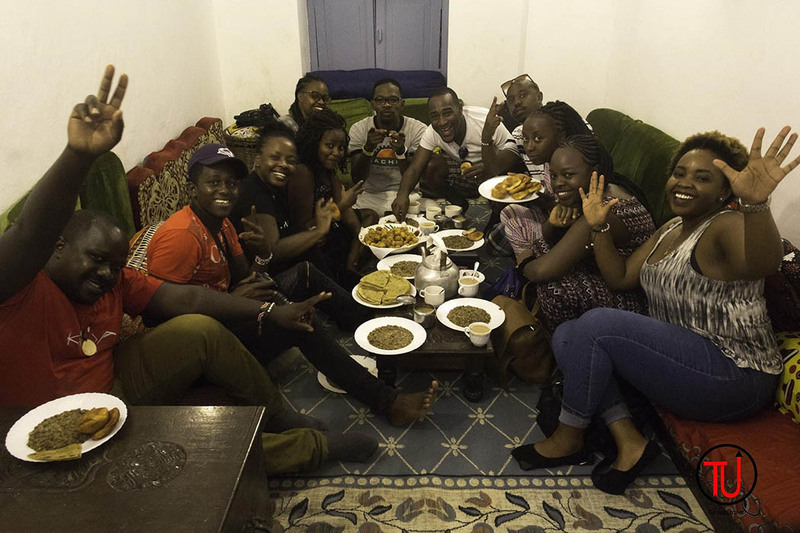 As tour operators and travel agents, we had to use Identification Document while buying the tickets to discourage brokers from bulk buying and resale of tickets however that still did not solve the payment problem. Enter Mpesa – as Kenyans we love to pay for everything using the widely accepted mobile money service. Kenyans renowned for our technological and innovative spirit, couldn’t understand, why we still had to use cash and physically go to the station days in advance to get the tickets. 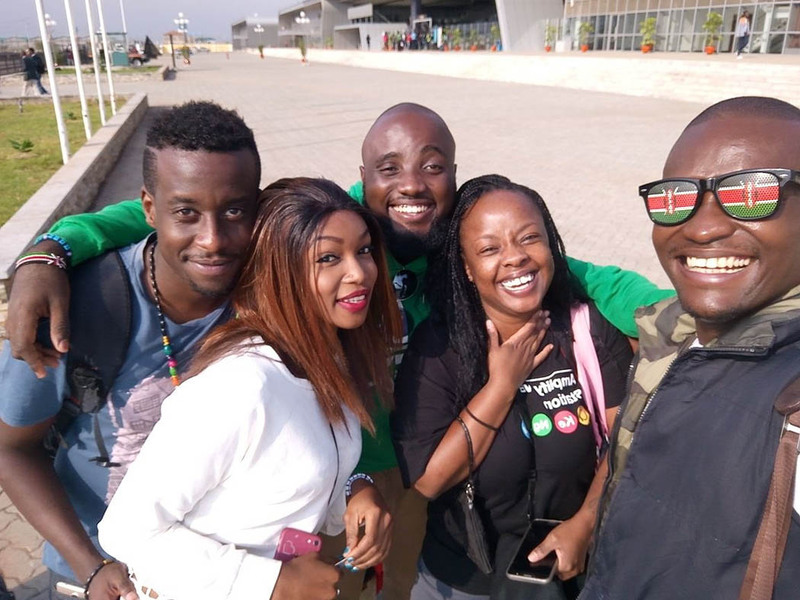 Tour operators had to make several trips or spend the entire day at Syokimau to buy tickets. A process that was costly and inefficient to both travel agents and travelers alike. 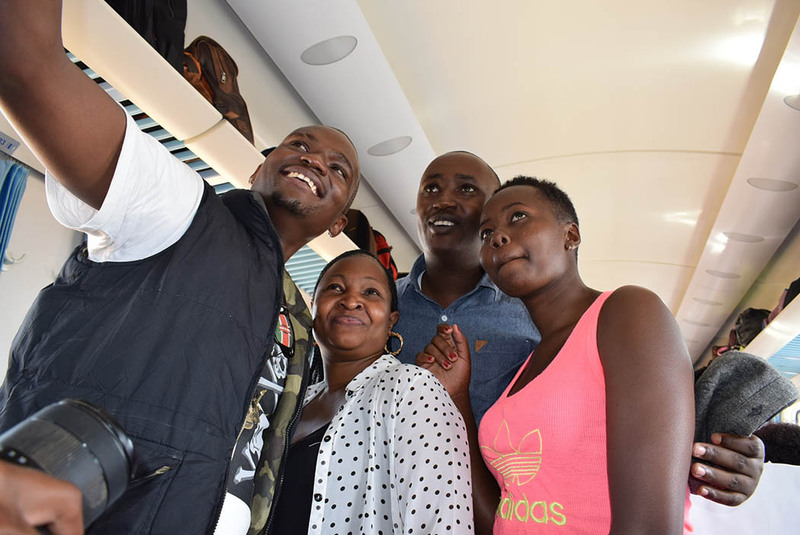 Travelers using the Madaraka Express are now be able to book and pay for tickets through their mobile phones following the introduction of the mobile based payment platform. You simply dial to book, pay and even cancel tickets for the Madaraka Express. On the date of travel, you will print the ticket at the self-service machines at the station or obtain the ticket from the dedicated counter for M-pesa transactions. The ticket may also be collected any other time before the date of travel if you wish or booked through a travel agent. The on-board squad selfie. 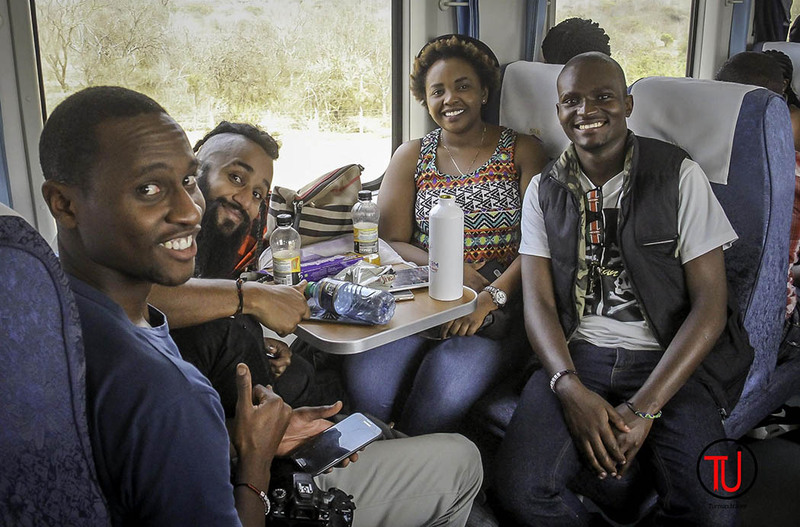 Selfies are allowed but if you’re planning to film at the stations or aboard, you need to obtain clearance from Kenya Railways Corporation. 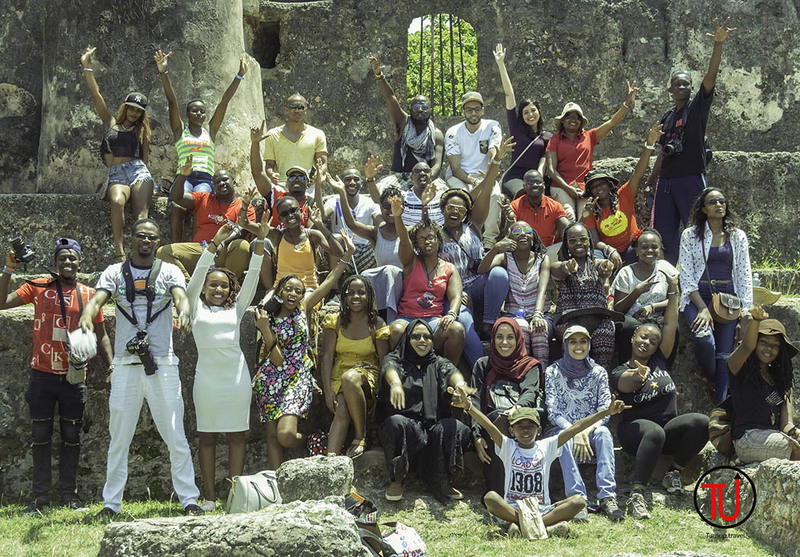 Turnup.Travel organizes monthly educational, historical and photographic Instagram tours which cover tourist attractions, culture and F&B experience, sports and adventure in cities and counties captured from the lens of Kenya’s top content creators and social media influencers. Check out Turnup Travel on Social media to know where and when the next turn up is! 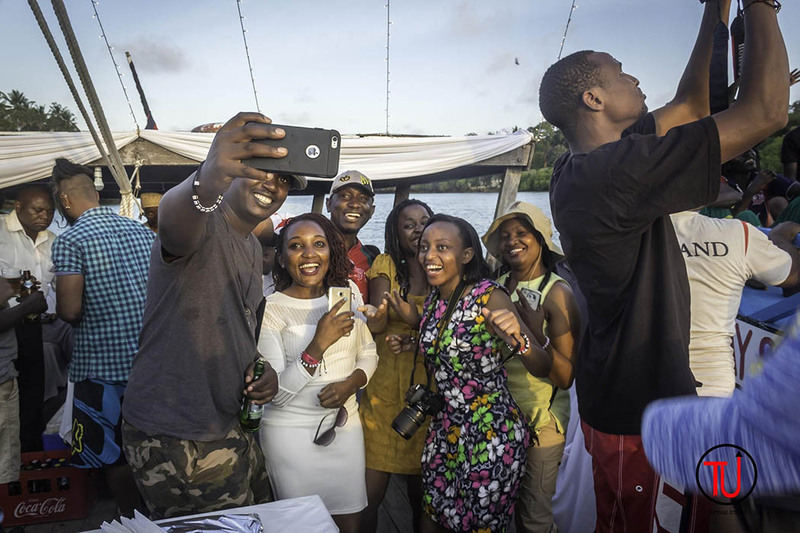 Turnup.Travel Global Ltd is a travel agency, holiday concierge and a producer of tourism content. Turnup.Travel organizes trips, craft destination marketing campaigns and helps brands leverage unique experiences to reach niche consumer segments through innovative travel packages. I’m going to try out SGR in my annual holiday, and this happens next month. How early can one purchase the ticket? what a great story for Kenya, congratulations. But as a non-Kenyan wanting to take a ride on your train it would seem I still have to go through the hassle of going to the station to purchase my ticket, which is quite a waste of the valuable time I have to spend in the country.